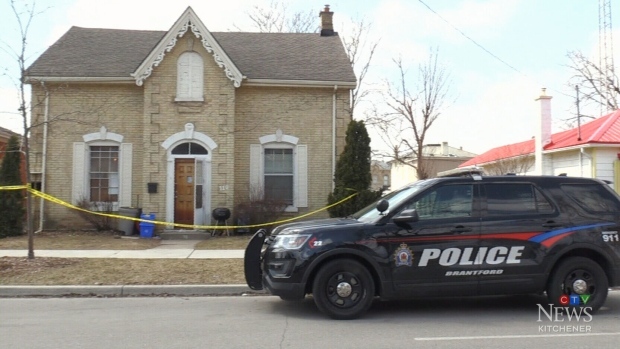 A shooting on William Street in Brantford is not being considered random. The shooting happened on April 5 at about 11:30 p.m.
Days later, police identified the victim as Gerald Robert Male, known as Rob to his family. Then, on April 11, police announced that they believe the incident was not random and that the victim and the shooter were known to each other. They have not released any information regarding possible suspects. The Brantford man was 37 when he died.